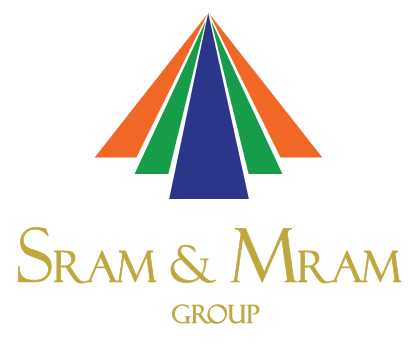 SRAM MMS, Mall Management Solution, is one software platform for Mall Owners, Retailers and Customers. SRAM MMS addresses the operational challenges faced by the retail industry especially in a Mall. Industry statistics support the installation of MMS, in order to help save operational costs, by 5-7% in an up-and-running mall &up to 10% if engaged at the very inception stage.